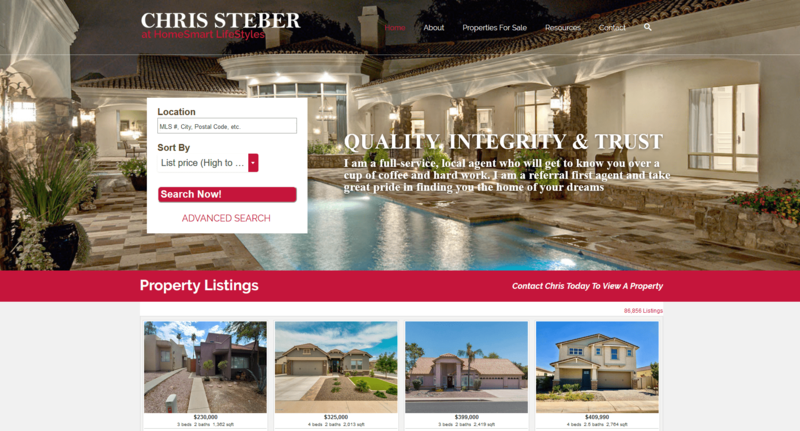 Chris Steber is a passionate realtor who works hand-in-hand with his selling clients to position their property to be Best in Class. He is dedicated to assisting his clients in finding the perfect property to meet their needs, whether it is an existing home, investment property or new construction. With previous construction experience, Chris Steber is educated on various homes and communities, and can inform clients of everything they need to know to make the right decisions for their own unique needs.